Mark Renzi joined the CCRA-NJ Board of Directors in 2016 and was appointed to assist our Legislative Chair with the many projects CCRA-NJ undertakes in the legislature. Mark began his court reporting career in 1998. 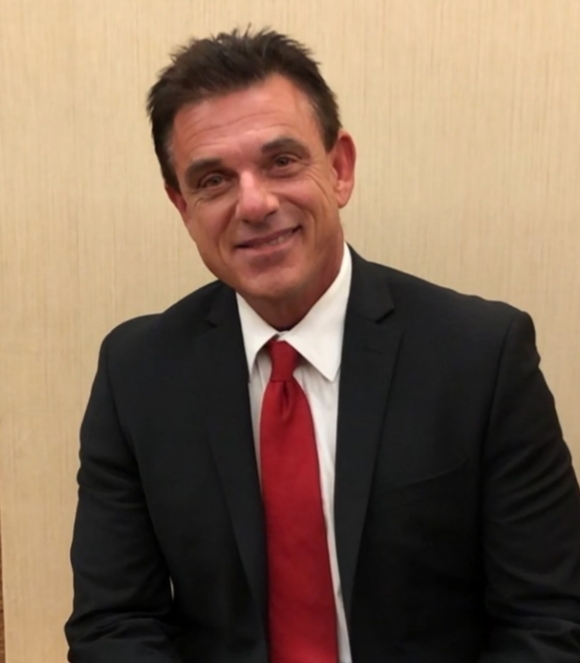 He is the CEO and the second-generation owner of Guy J. Renzi & Associates, Inc., Court Reporting, Video and Legal Technology. He divides his time between reporting, videography and executive operations. 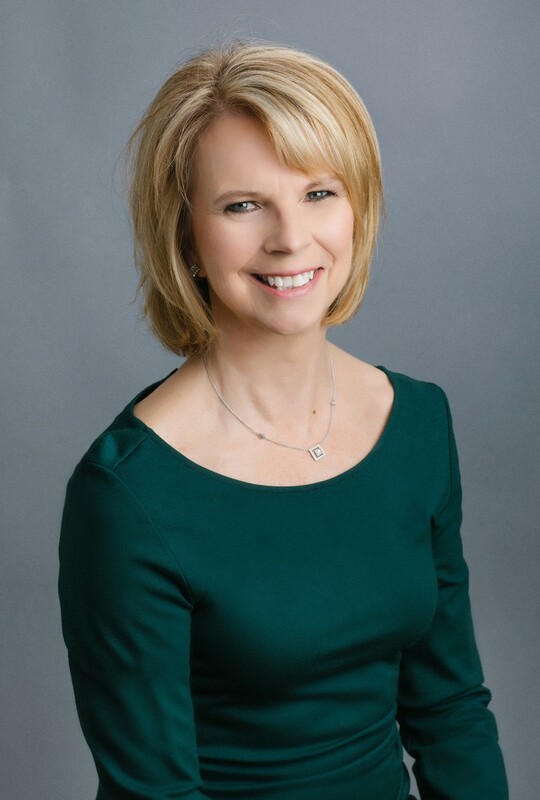 Robin was appointed to the Board of Directors of CCRA-NJ in 2015. She is also our Social Media Director, which includes approving and monitoring our social media outlets. Robin graduated from Cittone Institute in December 1993 and obtained her New Jersey CCR license in 1998. Bob initially came onto the Board of CCRA-NJ as the Freelance Chair, and remained in that position from 2008-2010. He then served as President from 2010-2012, Immediate Past President 2012-2014, Secretary 2014-2016, and Director 2016 to present. Bob began his court reporting career in 1975. In 1978 he and his wife, Tina Tate, opened Tate & Tate, Certified Court Reporters, which business continues through today. Bob currently is an Official Court Reporter with the United States District Court for the District of New Jersey, Camden Vicinage. Rick joined the Board of CCRA-NJ in 2002 and formed the Association’s first Education Committee, which he chaired for two years. In 2004, he became President-Elect, and in 2006 served two years as President. Since then, he has been the Legislative Chairman and has worked on projects from having CCRs administer oaths without the need to be a Notary Public, firm registration legislation, and instituting a change to NJSC 4:14-6 to establish guidelines for a reporter’s audio backup file as their own work product. 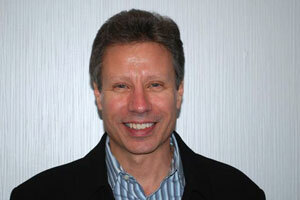 Rick began his career in reporting in 1978 working as a freelancer for a North Jersey agency where he became a partner. 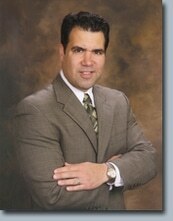 In 2000 he formed Paone & Associates Court Reporting where he continues to work today. 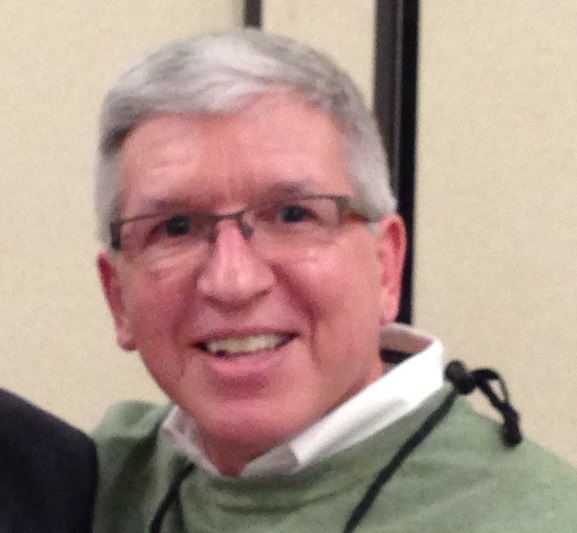 Bob has worn many hats and has held various offices over many years with CCRA-NJ, including Chairman of the Official Reporters Committee, Director, Treasurer and President. Bob began his court reporting career in 1979 as an Official Court Reporter with the State of New Jersey and in 1996 shifted into the freelance arena where he continues today. Lois, our Immediate Past-President, has served on the Board of Directors of CCRA-NJ for the last five years. This is her second go-round, as she previously served CCRA-NJ for many years in the 1990s in various positions. Lois has been reporting for 36 years, recently having retired from her Officialship with the State of New Jersey. 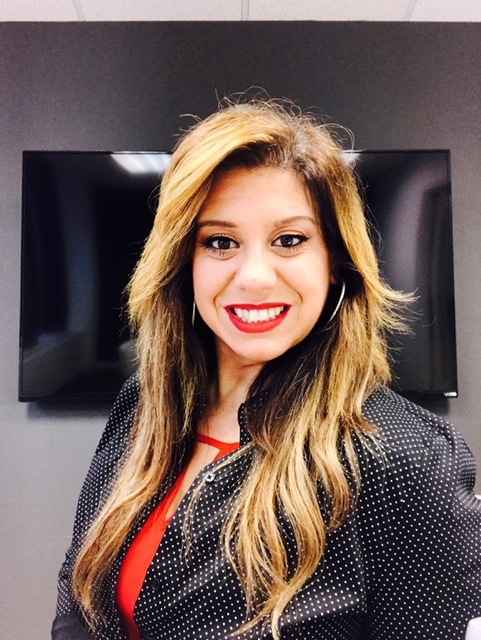 Jennifer is the Director of Freelance for CCR-NJ and has been since 2016. 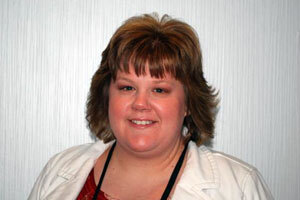 Jennifer began court reporting in 1998. She is currently an Independent Realtime Reporter serving the New Jersey, Pennsylvania and New York legal community. Paula serves as a Director on the CCRA-NJ Board as well as the student liaison. She is very active on reporting students’ social media sites and hosts speed-building videos on You Tube. Paula graduated from StenoTech Career Institute in 2014, passing the RPR on October 15th, 2015. She currently is working as a freelance court reporter. 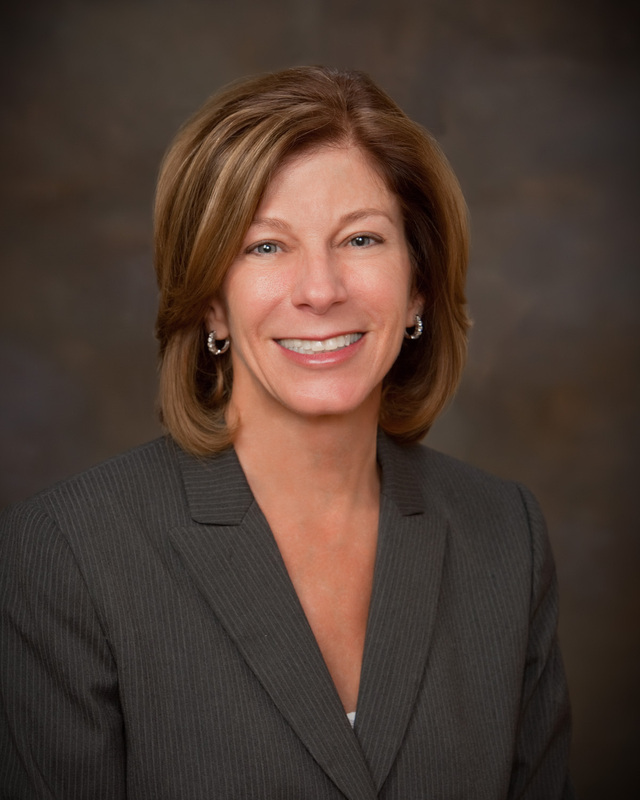 Cherilyn has served on the CCRA-NJ Board since July 2007. She has held the positions of Treasurer, Secretary, President-Elect, President, and Immediate Past President. She is also the editor of the Association newsletter. 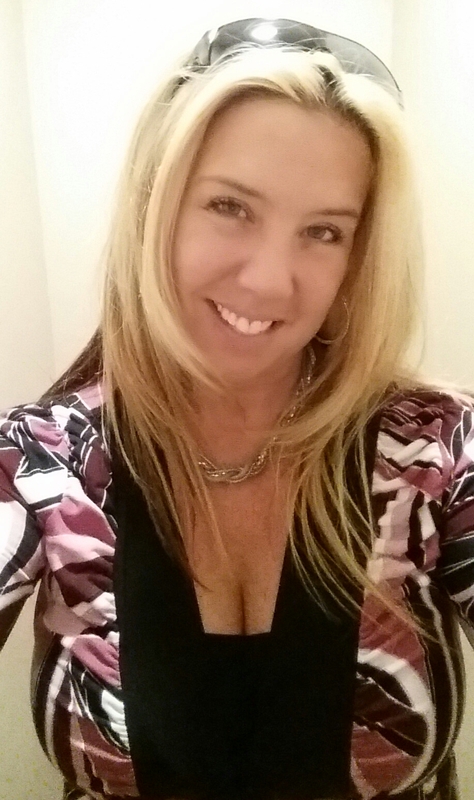 Cherilyn has been a freelance reporter in the South Jersey area since 1996. She is a graduate of Cittone Institute in Mt. Laurel and holds both the CCR and RPR certifications. Argia began her reporting career in 1981, freelancing from 1981 until 1987. She was an Official Court Reporter from 1988 until 1993. She then freelanced for 16 years and returned to the New Jersey Judiciary in 2009, where she continues to work as an OCR, based in Mt. Holly, Burlington County. 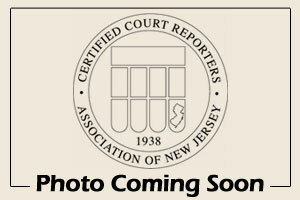 Argia earned the nationally recognized Registered Diplomate Reporter (RDR) certification and holds the NCRA professional certifications of Registered Professional Reporter (RPR) and Registered Merit Reporter (RMR), the Certified Court Reporters Association of New Jersey’s Certified Court Reporter (CCR) and the New Jersey Judiciary Certified Realtime Reporter certification (CRR-NJ).